'Tis the season for deals! No matter what you're looking for this holiday season, there is a good chance that you can find it on Amazon. The online retailer is not only known for their speedy shipping, but they also tend to offer some of the best prices on the hottest products. 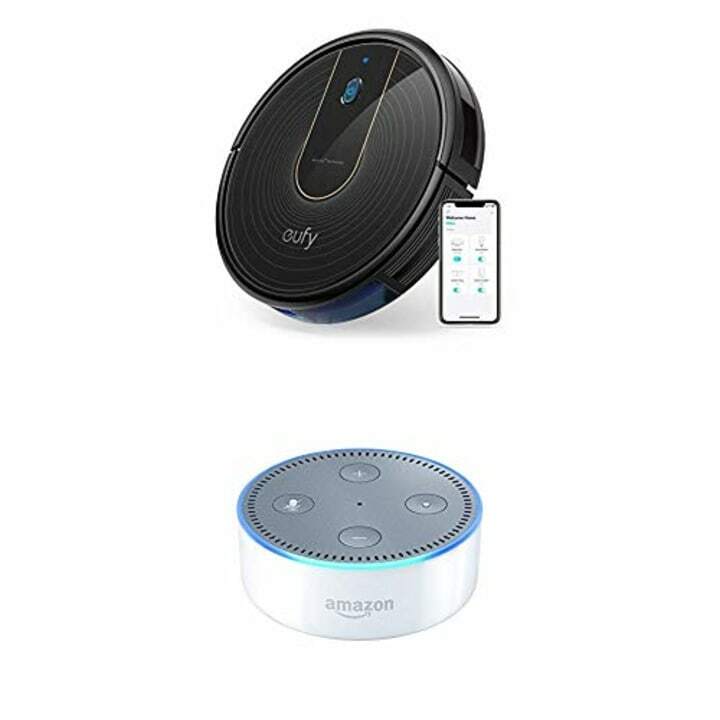 Right now they are holding their "12 Days of Deals" holiday sale, which is basically a showcase of new deals every day across categories, including apparel, electronics and kitchen appliances. Today is day five, and the featured category is "Home." There are diverse deals on tons of items including holiday decor, robotic vacuums, bed sheets ... and even Precious Moments ornaments. Here are our favorite home picks from today's deals. This Wi-Fi-equipped RoboVac is the perfect way to clean your floors for your next holiday gathering without much effort at all. And it comes with an Echo Dot, which you can keep yourself or give away as a gift. Precious Moments ornaments are so sweet and adorable. 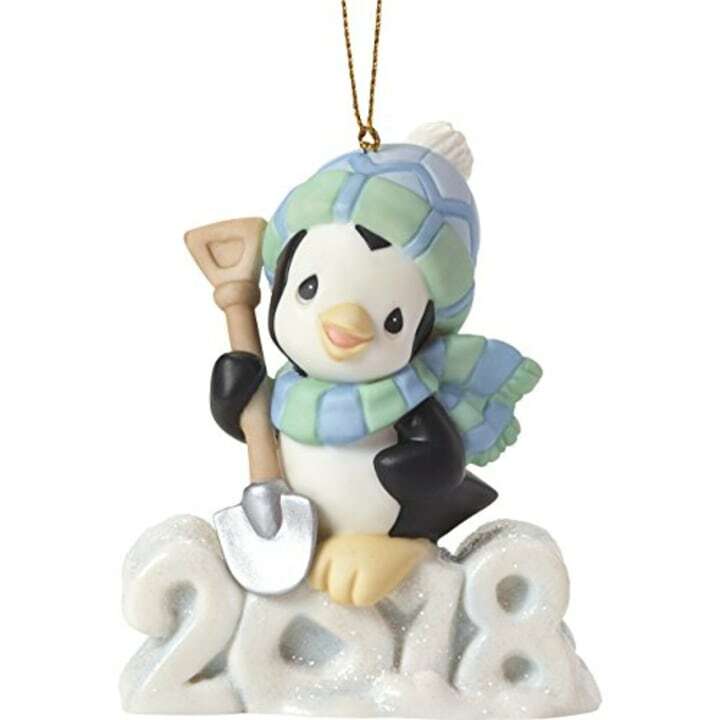 This penguin is the perfect addition to any family Christmas tree. 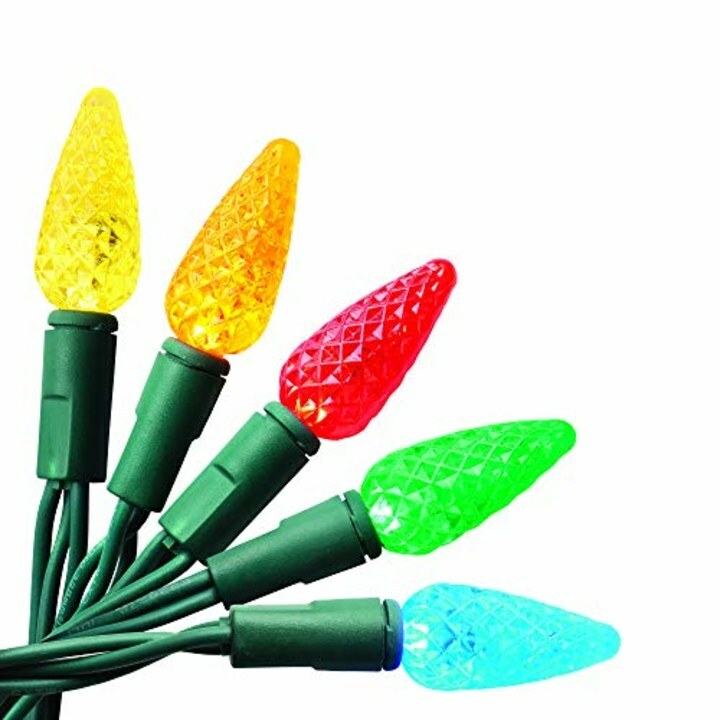 Brighten up your home for the holidays with these festive Christmas lights. The multicolor LED lights can be used on your tree, along your banister or on the outside of your house. 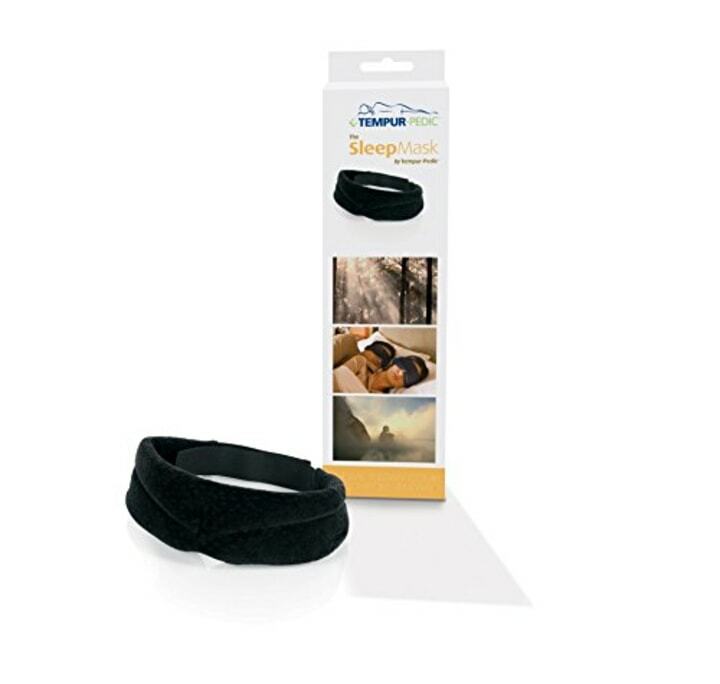 If you need help catching some Zs over the holidays, try using this Tempur-Pedic sleep mask. It's also a good gift idea for loved ones who could use some relaxation. These comfortable and breathable cotton bed sheets come in a wide variety of colors. 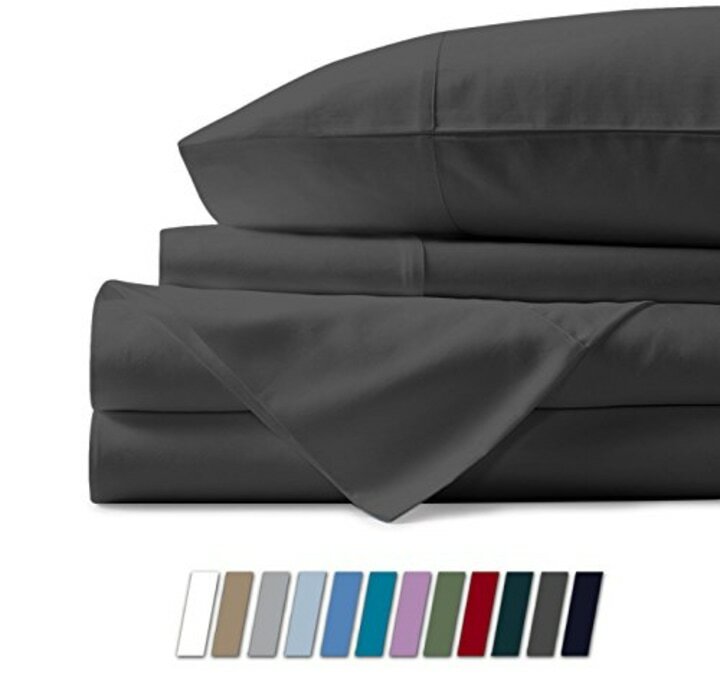 They're also one of Amazon's best-selling sheet sets, with more than 3,000 customer reviews. 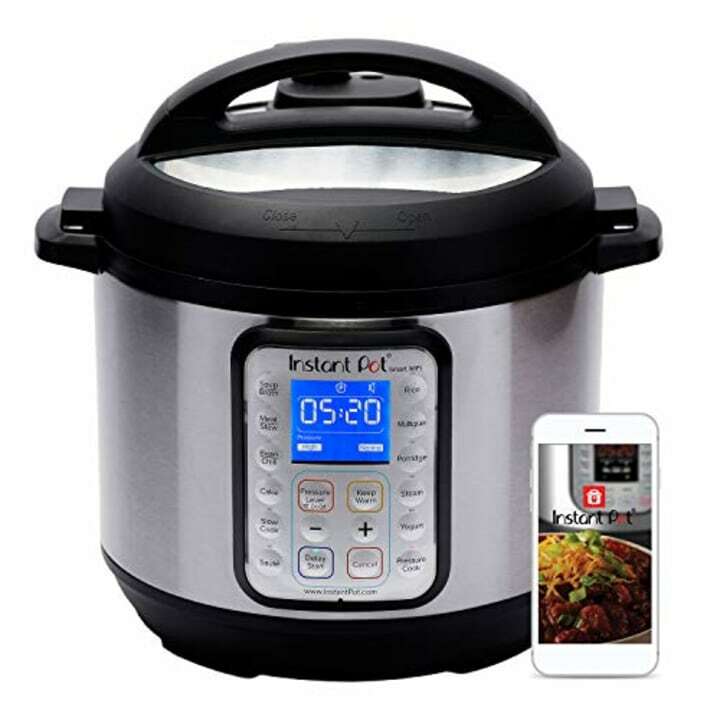 If you don't have an Instant Pot in your kitchen yet, then it's time to get one. These convenient appliances cook, steam, warm food and so much more. It also has smart Wi-Fi capability to check on your meal’s progress from your mobile device. 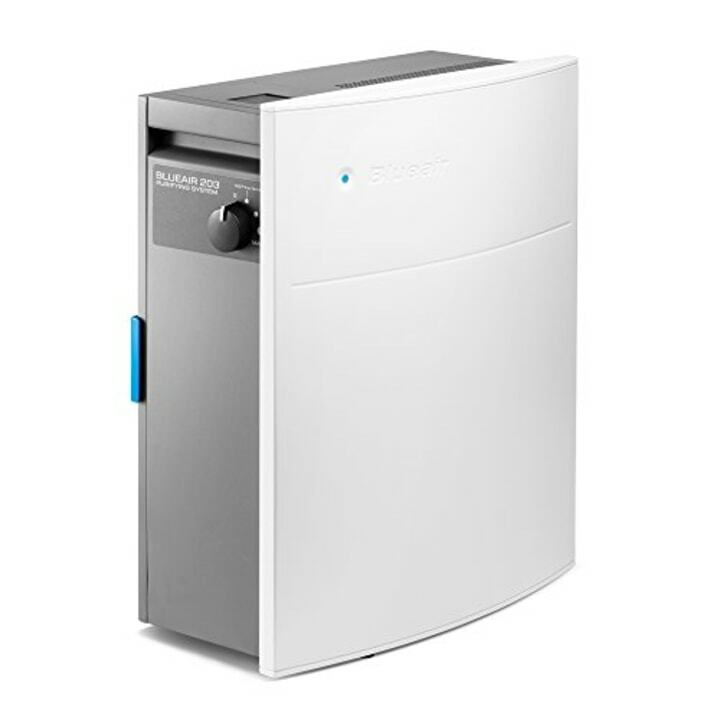 Air purifiers can help battle allergies, asthma and hay fever. It works best for small to medium sized rooms. 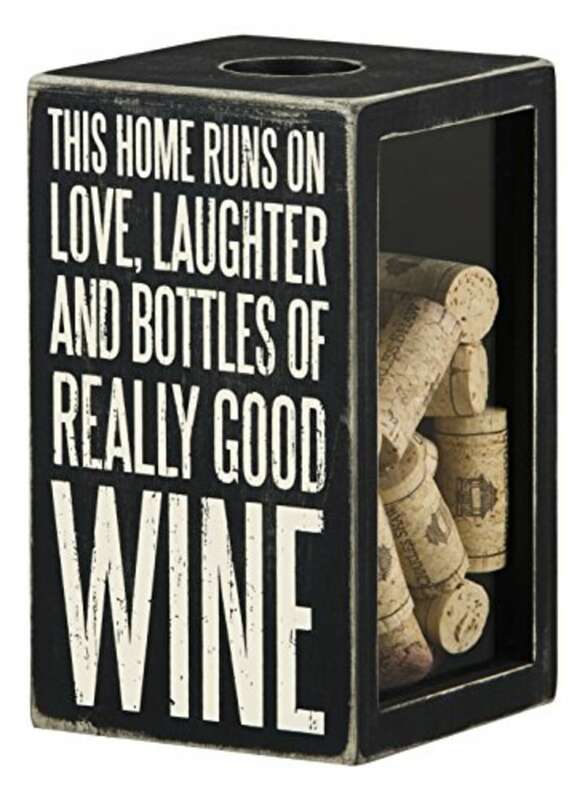 This is a really cute gift for the wine lover in your life. We think it makes a fun kitchen decor piece. 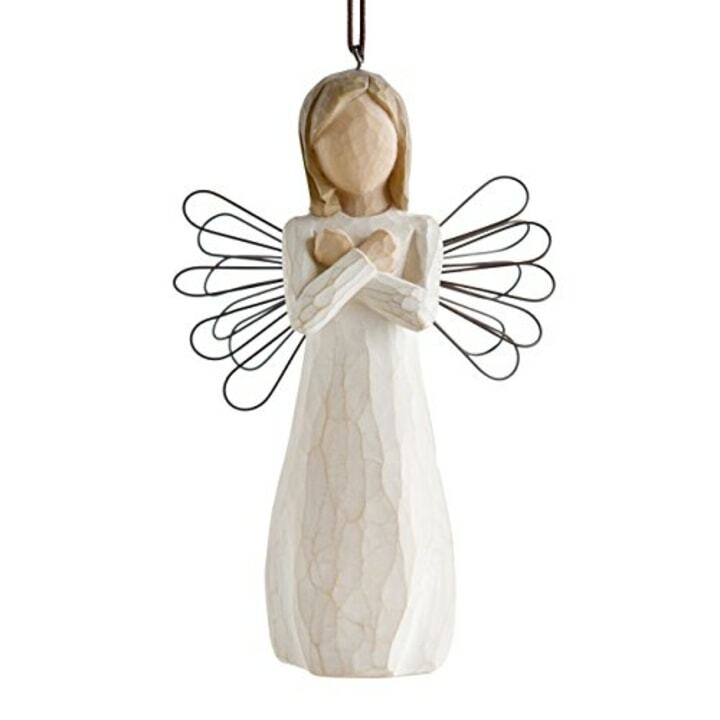 This collectible ornament would make a very special gift. It even has ”I love you” written on the tag. 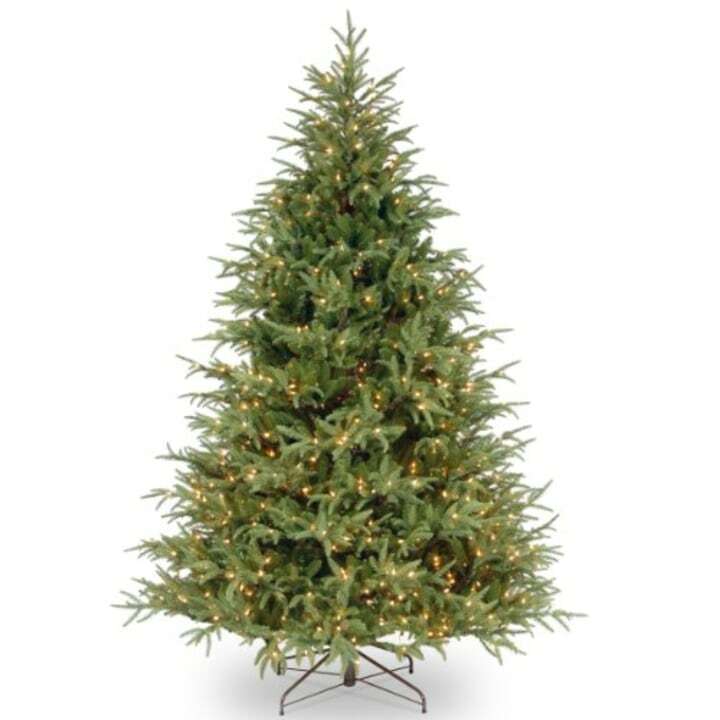 If you're still in search for the perfect Christmas tree then we found the one for you! It's 59 percent off right now and can be used for years to come.